More than 250 entrepreneurs in the areas of craft, gourmet, and organic foods, craft beers, Pisco, foodtrucks, among others that give account of the productive diversity existing in the area, an appointment was made for six days in the Expo Region of Coquimbo, 2017. Regional activity which included, in addition, with a varied offering of musical performances from regional groups and national. The initiative, organized for the second consecutive year by the Regional Government and the Corporación Regional de Desarrollo productivo, consolidated its position as the showcase for the entrepreneurship major of the North of Chile. In this regard, the mayor Claudio Ibáñez pointed out that “we have witnessed an initiative of the first line, with the presence of over 250 exhibitors, becoming a showcase to offer their products for gastronomy, crafts and projects that are supported by public institutions. Without doubt, the Expo has become a space regionalist, for families to come and consume local products and do well our entrepreneurs of the 15 communes of the region. Also, as a Regional Government, we have consolidated a grid of national artists of the region and of St. John, with whom we have rewarded with the presentation of 30 musicians from the region at the next National Festival of the Sun, allowing us to deepen our bonds with our argentine brothers. Without a doubt that the balance is completely successful,” said the authority. The regional chief explained that the Expo Coquimbo Region is carried out thanks to funding by the Regional Government and the private sector, with a total investment of $ 226 million financed in equal parts to this showcase regional made in the traditional terrain of the Agricultural Society of the North (SAN), located in the sector of the intersection of Peñuelas in Coquimbo. This showcase has become the possibility to show regional projects innovative as the cultivation of saffron, which is developing Camila Rodríguez, preparing infusions from this flower, adding recently jams and gourmet condiments. Ivan Diaz, a former teacher of the province of Limarí, chose the path of entrepreneurship as a mode of susbsistencia once retired, which is currently what has led to their liquors “Don Rufino” are recognized in prominent competitions as is the case of the medals awarded in the competition Catad’or W Santiago Wine Awards. Along with his wife, who also served as a teacher, once retired began with the development of mistelles and pajaretes using an old family recipe, with varieties such exquisite as are the almonds to the rum or the traditional guindado. To the traditional flavors, have been joined by new alternatives that are being marketed both regionally and in the capital. “It has been very appealing liqueur custard apple that we have been lately, four restaurants of Santiago, I buy because this fruit has a taste quite particular and that identifies our region. Here at the Expo is the product which I sold, like the amaretto that has a silver medal in the tournament, “Wine Taster”. The Expo Coquimbo region has become the opportunity of presenting a wide range of beers with regional identity, which have been enjoyed to the maximum by the visitors coming to the site. Among the brands that are present highlights Anima, Cruz del Sur, Cactus, Independentzia and Zupca. This last is made by Eduardo Ortiz, a native of the city of Coquimbo, and with seven years of experience in the field became the first entrepreneur who developed a beer in the region. To be consulted points out with pride, “that has carried the name of the Region of Coquimbo during 7 years of the National day of the Sun that is performed in San Juan, showing a product with a seal 100% regional”. From San Juan, Marcelo de Santis stressed the variety of things existing in the premises. “It is to copy it in my city where we also conducted our regional party”. The Expo Coquimbo Region closed last night its doors having established itself as the main showcase for local entrepreneurs. The shows not only had the entrepreneurs and regional artists, have also been present exhibitors trasandinos as a representative sample of the Province of San Juan, which not only showcased his natural charms, but also promoted the traditional National Holiday of the Sun, which receives about 150 thousand per day.While in Cordoba, were present Lourdes Sosa and Lucia Pérez ,partner of the project “Capital Covers” that are part of a group of women from the town of The Rods. 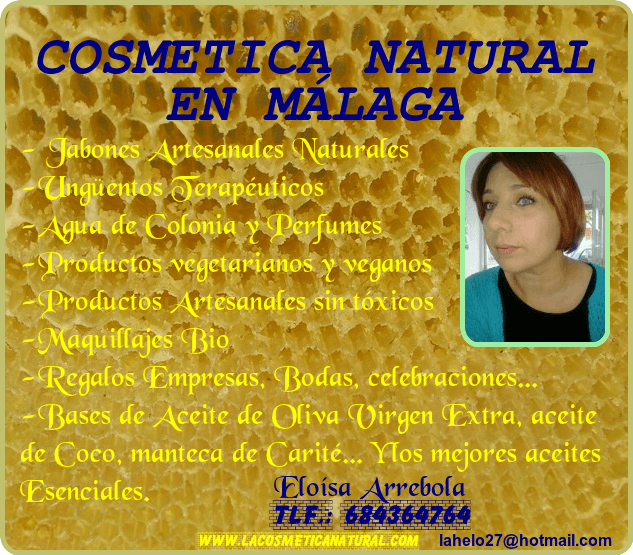 “We were invited to participate in the Expo by the Association of Women of Coquimbo and we’re also giving insight into the work of other entrepreneurs that made fabrics and natural cosmetics. The idea is to build ties and to continue to participate in activities of this type so that the integration of the countries who are part of the bi-oceanic Corridor to also develop a level of cultural, social, and where small producers have a place,” says Lourdes.